Lisa is a writer and lawyer in New York City. 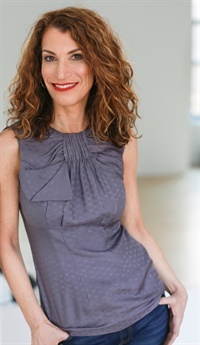 She is the author of GIRL WALKS OUT OF A BAR, her memoir of high-functioning addiction and recovery in the world of New York City corporate law. Her writing has been published in The Washington Post, Chicago Tribune, Women’s Health, Refinery29, AfterPartyMagazine.com, and Addiction.com. She has also appeared on Megyn Kelly TODAY and BBC World News discussing alcoholism. Lisa is passionate about breaking the stigma of addiction and mental health issues. More on Lisa’s writing can be found at www.lisasmithauthor.com. She can be reached at girlwalksout@gmail.com, on Twitter and Instagram @girlwalksout, and on Facebook.